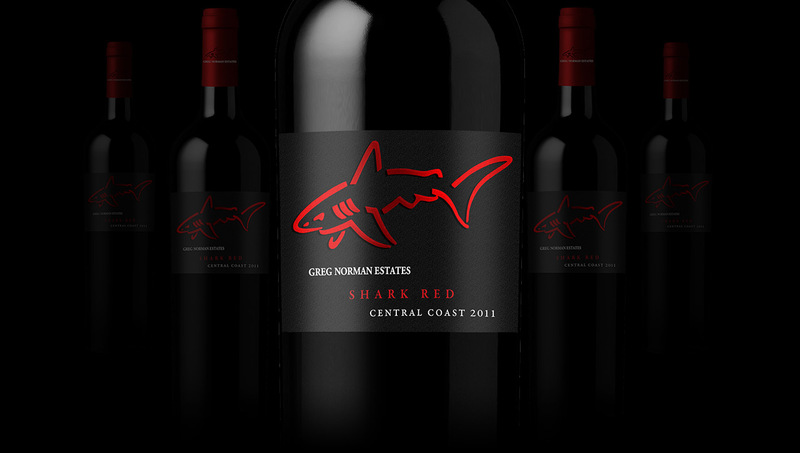 Greg Norman Shark Red Blend 2011 | Wine Splash! Quite the eclectic mix lovingly sewn together in this red blend. This wine is predominately Syrah, Petite Sirah, Mourvedre, and Grenache. Wonderful aromas of plum, blackberry pie, vanilla, and spice are very enticing. Lush flavors across the palate of rich blackberry jam, blueberry, and a hint of dried black cherry. Add flavors of sweet oak and creamy vanilla on the finish and you have a rich and well structured wine. 91 Points.